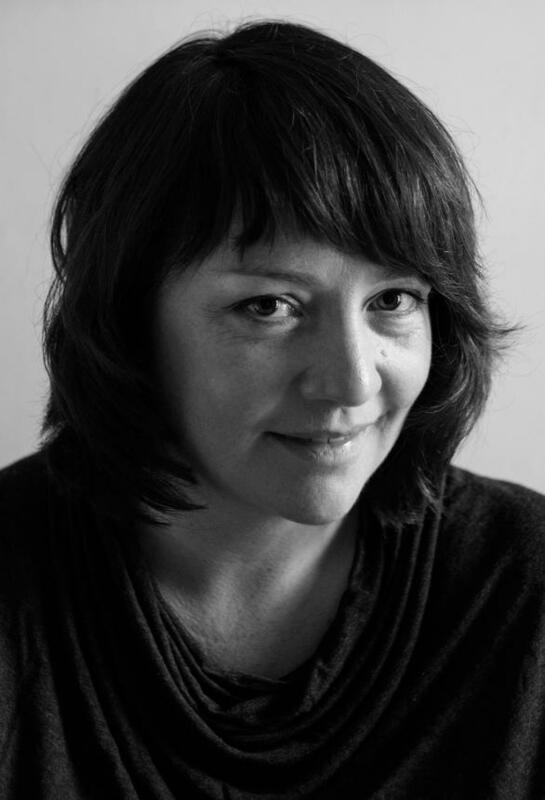 Eimear McBride was born in Liverpool but moved to Ireland when she was three. She grew up in Tubbercurry, Co. Sligo and Castlebar, Co. Mayo, before moving to London aged seventeen to study at The Drama Centre. Her first novel, A Girl Is a Half-formed Thing, won many literary awards including the 2014 Baileys Women’s Prize for Fiction and the 2014 Geoffrey Faber Memorial Prize. Her most recent book is The Lesser Bohemians. Eimear lives in Norwich with her family. Eimear McBride nominated in the Times Literary Supplement’s list of Best British and Irish novelists today.